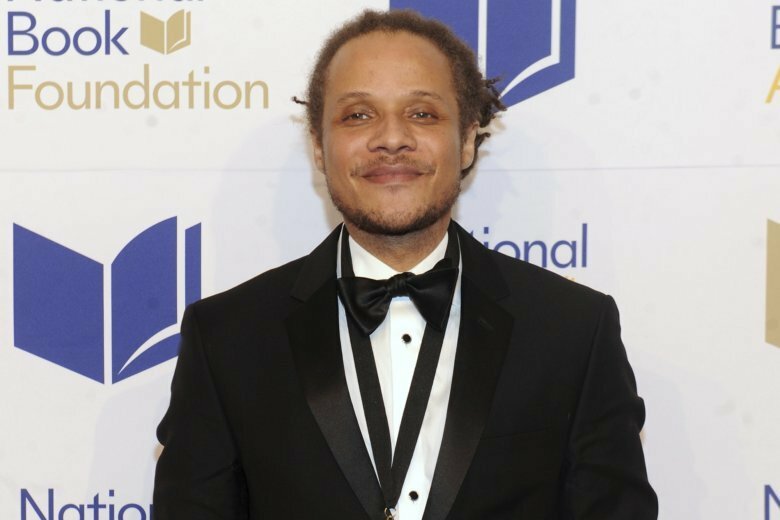 NEW ORLEANS (AP) — A love for reading and writing as a youngster led Jamel Brinkley to teach high school English and begin pursuit of an advanced degree in literature. But it was the encouragement from professional writers that ultimately led him to quit his job and become a full-time author. Now Brinkley’s debut work, “A Lucky Man,” has been named the winner of the 2018 Ernest J. Gaines Award for Literary Excellence. The award, which recognizes rising African-American fiction writers, will be presented to Brinkley in a ceremony Thursday in Baton Rouge, Louisiana. The book, a collection of nine short stories set in Brooklyn and the South Bronx, where Brinkley grew up, explores “complex ties between boys and men who make mistakes.” The book is also a finalist for the National Book Award for fiction. Brinkley says he wrote most of the stories when he was in graduate school. He tried to write about the type of people he knew while growing up in New York City. It wasn’t until the summer of 2012 when he participated in writing workshops that he got the courage to leave his job and take up writing full-time. Brinkley said when he heard he’d won the Gaines award, which includes a $10,000 prize, he was shocked. A Louisiana native, Gaines wrote the critically acclaimed novel “The Autobiography of Miss Jane Pittman,” one of four of his works that were adapted for films. His 1993 novel “A Lesson Before Dying” won the National Book Critics Circle Award for fiction. In September, Brinkley started the two-year Wallace Stegner Fellow in Fiction at Stanford University. Next on the agenda: a novel. Brinkley said he feels “very fortunate to have received any recognition bestowed on this book.” But he worries that this type of recognition can make someone worry that they won’t be able to do something like this again. “I’ve just got to be careful to still trust myself and not let the attention or pressure affect me as a writer,” he said.